Wireless charging, video editing, and more count in this week's best deals. This language app uses AI and native speakers to help get you up to fluency. Learning languages takes time and commitment, so it makes sense to put the means of learning in your pocket. Mondly is the app for that, using state-of-the-art speech recognition to analyze your speaking and offer positive feedback when you speak clearly and correctly. Professional voice actors and conversation-focused curriculum help you dial in the details, while 33 available languages means you’ll never run out of new things to learn. 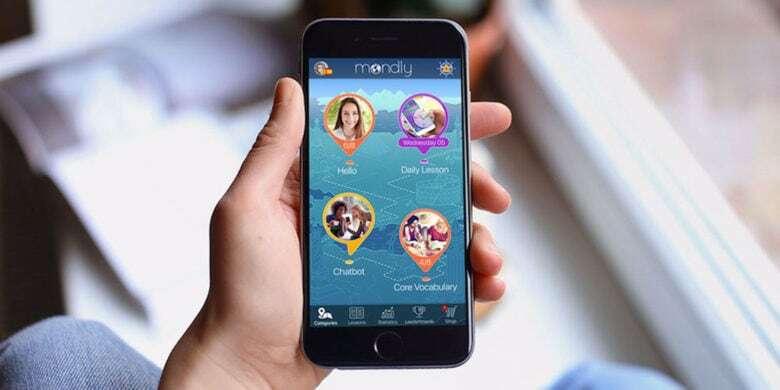 Buy now: Get a lifetime subscription to Mondly for $59, that’s a massive 95 percent discount. This compact device includes 3 USB ports and a Qi-wireless pad, for the ultimate portable charging hub. Staying charged on the go can be a headache, especially when you’ve got more than a couple devices. 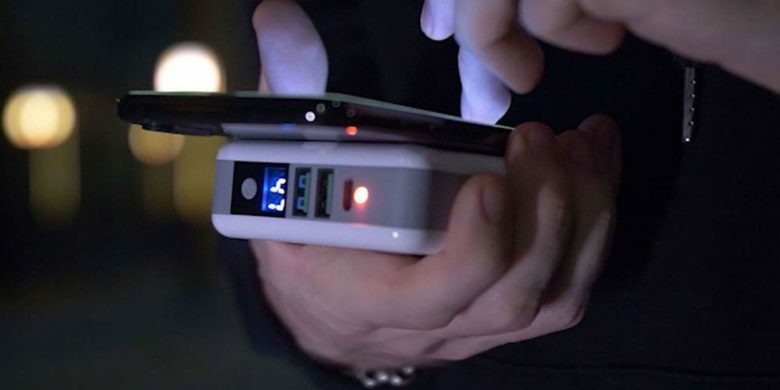 GOSPACE SuperCharger takes the load off, charging up to 4 devices at once, including a wireless Qi-enabled devices. A 10,000 mAh battery means it’s good for the long haul, and includes adapters that are compatible with EU, UK, and AU-style sockets. Buy now: Get a GOSPACE SuperCharger for $44.99, that’s 54 percent off the usual price. This sleek wireless charger sits nicely on almost any surface, while leaving your device ready to use. Wireless charging is the future, and the future can sit right on your desk. This CHOETECH charging stand offers superfast wireless charging in a sleek, minimalist form. With two charging coils, you can position your Qi-enabled phone in horizontal or vertical position, so you can still use it however you like. Add that to 10 watts of wireless power and protection against over-charging, over-voltage, over temperature and over-current protection. 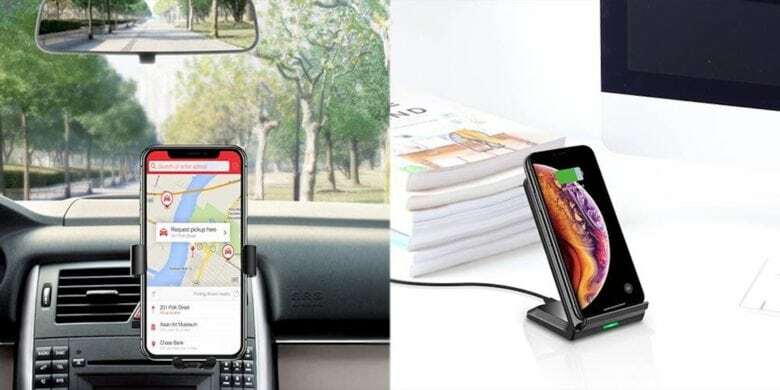 Buy now: Snag a CHOETECH Fast Wireless Charging Stand for $17.99 at the Cult of Mac Store. 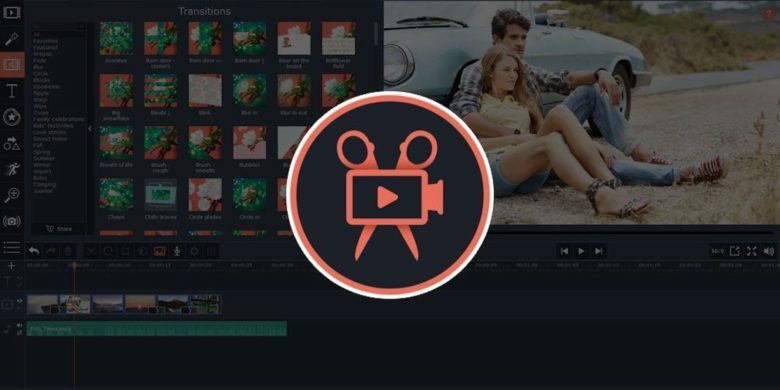 This video editor is chock full of tools and features for creating professional grade content. Movavi Video Editor Plus for Mac offers tools for creating professional grade video at a non-professional price. With a new and improved Timeline, it’s easy to add tracks, add keyframe animations, insert music, and lots more. 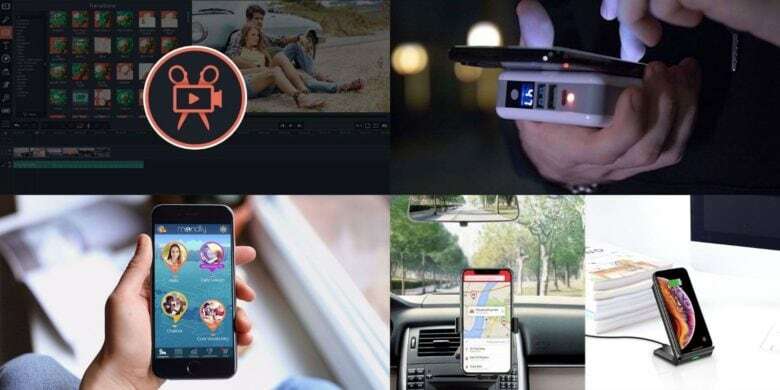 There’s even a smart Montage Wizard that effortlessly turns visual and audio elements into video content. Buy now: Get a copy of Movavi Video Editor 15 Plus For Mac for $19. That’s a 68 percent discount. 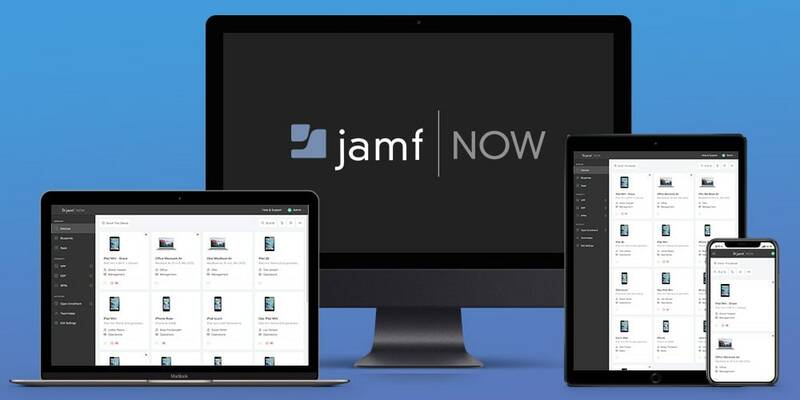 Easily manage all of your company’s Apple devices with Jamf Now. Managing multiple Apple devices is simple with Jamf Now. You’ll easily set up and configure all your devices, deploy updates, and reassign app licenses as needed, from anywhere. Plus, you’ll always have peace of mind knowing your data is safely secured with Jamf Now. Manage your first three devices for free, forever. Get started today.